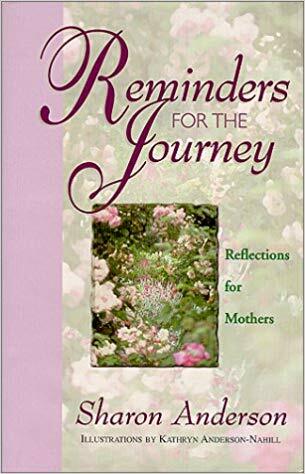 In Reminders For The Journey: Reflections For Mothers, Sharon Anderson compiles a rich treasury of valuable lessons gleaned from the journey of raising six children of her own. Each vignette deals realistically with the mountains of challenges facing mothers today while at the same time reminding her readers of some enduring truths about motherhood that never go out of style. Have the courage to challenge your mindset to the point where you begin to live by the truth, not by your emotions.